Ford’s new line-up for 2019 will bring out the daring side of any driver! These tough trucks were made for the open outdoors and to get dirty. 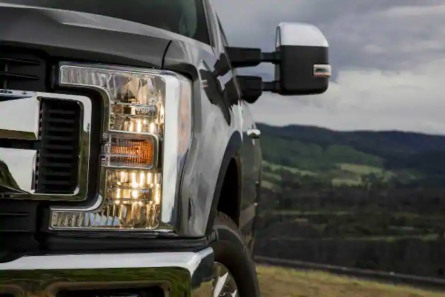 The 2019 Super Duty F450 XL is no exception. 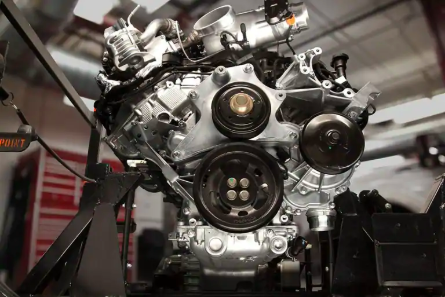 With a 6.7 L V8 diesel engine, 450 horsepower, and 935 lb-ft of torque, this powerhouse can handle it all. 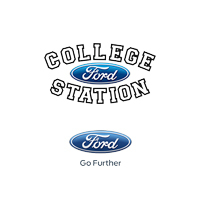 College Station Ford is happy to bring the 2019 Super Duty F450 XL to the people of College Station, Bryan, Navasota, Hearne, and Huntsville. Ready to come check out the 2019 Super Duty F450 for yourself? We suggest taking it for a ride in order to feel the handling. The shock absorbers make your trip smooth enough for a comfortable ride but you can still feel the open road under the tires. 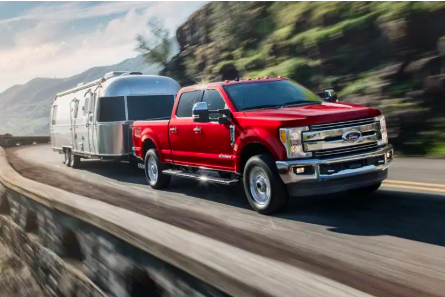 Equipped with power steering, mono-beam wide track front suspension, and AdvanceTrac with Roll Stability Control, this Super Duty can handle all types of terrain. Towing a trailer? No problem! The trailer sway control and integrated trailer brake controller make it a cinch. With a 48 gallon fuel tank you’ll be able to spend less time at the pump. Come in and experience this powerhouse for yourself today!